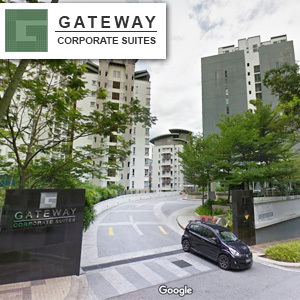 Located in Mont Kiara Kuala Lumpur , just a few kilometers from the heart of Kuala Lumpur and KLCC. At Junior Champs we emphasize more than academics but also responsibilities, disciplines and independence. We provide holistic approach to entire children development preparing them for adulthood and nurturing their talents . Our fulfillment to see them grow up as true responsible person with strong character which defines us more than our academics capabilities. UK has the one of the best early childhood development system also known as EYFS. We have adopted this system together with a Singapore approved teaching methodology making it a truly effective Education System in town ! Our aim is to develop a strong learning foundation harness by effective delivery for both local or intentional children. These system doesn’t only limit to mere sensory developments but others aspect of a child including Logical Thinking , Numeracy , Science and Discovery , Reading and Analytical Skills. We emphasize on learning capabilities hence it does not matter your child is overseas or local but the learning attitude are cultivated in a child’s formative years. 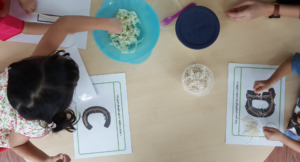 Our curriculum are play based fun learning games activities to create logical thinking in children at the same time stimulate their creativity. 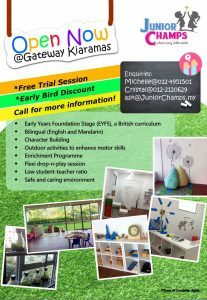 We have one of the lowest student : teachers ratio in Kuala Lumpur and in Mont Kiara and Sri Hartamas area , hence ensuring each child gets personal touch and care. Recognizing the need for multi lingual skills , we discover Children can quickly adapt to multi lingual skills hence are are purposeful and intentionally using bilingual teaching methodology to use 2 languages simultaneously to cultivate both English and Mandarin English in children. 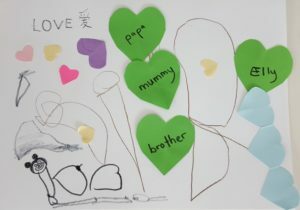 This methodology has been proven successful in Singapore and children adapt quickly to both languages. We are not the ordinary preschool but we emphasis on character building as well as cognitive development. Balance of both makes quality leaders of tomorrow . 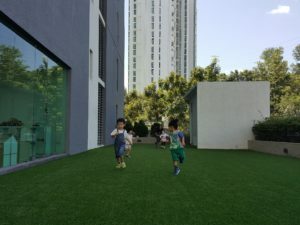 We provide 700 sq meters of spaces in Mont Kiara with a third of which an empty spaces for children outdoor physical development. 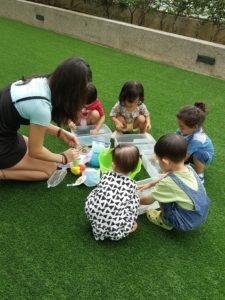 Experiencing nature is important aspect of children learning process and we provide concept of Reggio Emilia inspired approach using nature as part or learning development. 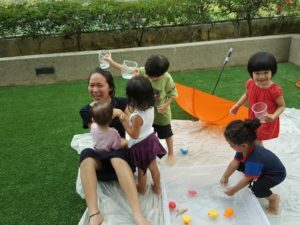 We understand the need for parents to juggle work and family hence we provide daycare service for working parents , our normal school hours are from 8.30 am to 12.30 pm but for full day inclusive of food is available for after school up to 5.30 pm normal hours and/or 6.30 under special arrangement. 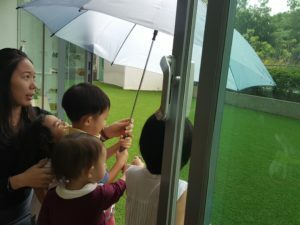 We have a large spacious garden for our children to play and a good International and Local student mix. 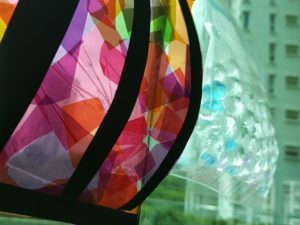 Bringing forth a beautiful mix and exposure to different culture around the world. During the afternoon we provide many enrichment programme to enhance individual personalized development such as Mandarin classes, Speech and Drama and in the future we are looking into sharpening reading skills , phonics , numeracy and etc.. .
To cater for active and busy parents , we provide hourly charged service for parents to drop-off theirs kids for an hour or two so that they can run their errands .